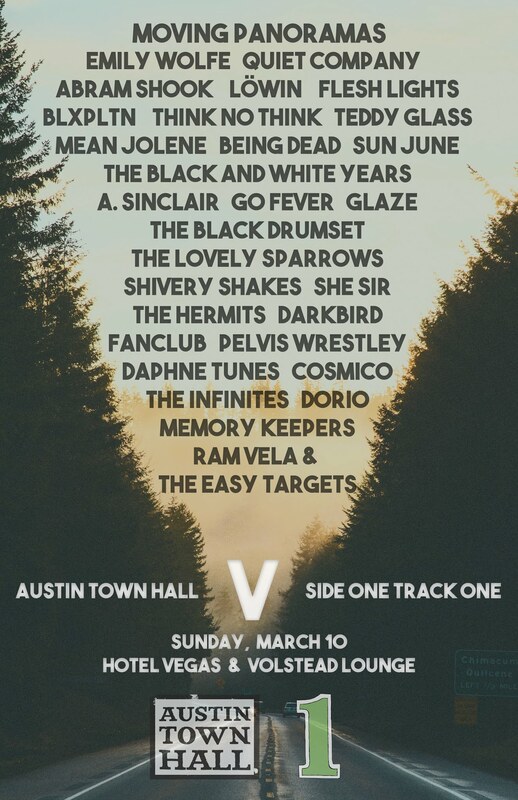 Hovvdy seems to be one of the hottest tickets in the Austin market right now…as far as bands on the smaller scale of the world go. 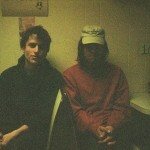 This song “Meg” is their second single from their forthcoming album, Taster. I think I might actually like this one a bit more than the first; it has the lo-fidelity approach that allows the earnestness of the band to breakthrough your speakers. It’s the trickling bit of pop that got really had me hooked on music in the late 90s. Look for the new tunes on April 15th via Merdurhaus/Sports Day. No matter the line-up or the slight changes in sound, one thing you can always be sure of is that The Black Watch are possibly the most consistent act to ever release music in the underground scene. 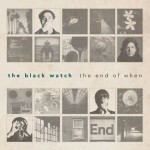 The band’s latest effort, The End of When, is just another fine example of a group that puts great songwriting at the forefront, leaving you with 11 tracks that will please any music fan. Like most things, there’s really two sides to the opening track, “Don’t Feel the Same.” It’s bubbling bass line works in step with the delivery of the vocals, providing listeners with an emotional attachment that’s built for singing along. But, the guitar lines are filled with discordant noise that seem to work against the inner design of the track. Somehow, its cohesive and enthralling, sucking you into the record from the get-go. And as you move along, the softer side of the band emerges on the following tune, “Meg.” I don’t know whether it’s the presence of former Chills guitarist Steven Schayer or the band is just this good, but the guitars alone make every second of this song stand out among the band’s peers. The gentle quality of the vocals just serves as a reminder that people don’t make pop music like they once did; my only complaint is that it’s the second shortest song on the record. After spending the last three days with this record playing every chance I get, it’s getting harder and harder to find a bad track within the confines of what The Black Watch have created. The interplay between guitar and bass on “Oh Oh” is only a precursor to the vocal interplay that comes into the foray later in the song, all leaving you with another gem that you’ll beg to share with your friends. Perhaps you’ll find yourself attracted to the dreamier quality of the vocals on display in “Sum.” The way “again” is drawn out just hits me perfectly every time, as the guitar swirls around each syllable. 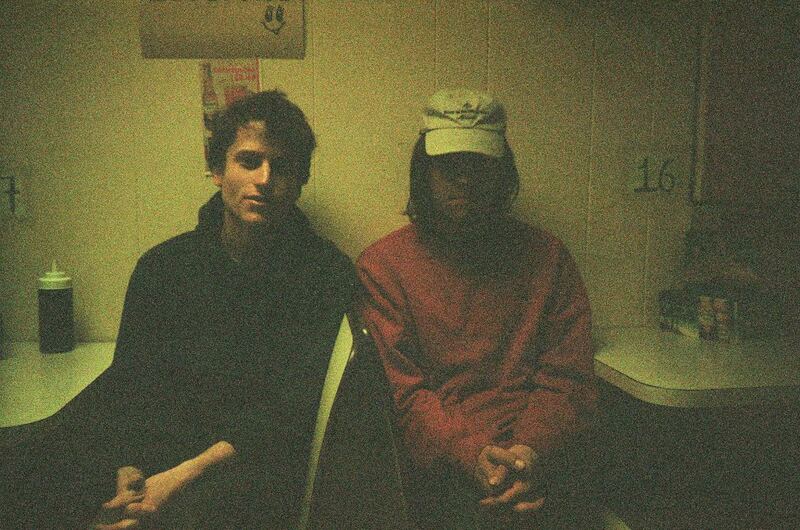 And then maybe you’re one of those with a soft spot for quiet ballads such as “Unlistening.” It may seem like an outlier in the grand scheme of The End of When, but it’s every bit a song in the vein of the group’s accomplishments, layering loops and strummed strings to encourage the voice. When you’re finished with the record, you’ll likely come to the same conclusion about this album as I have. 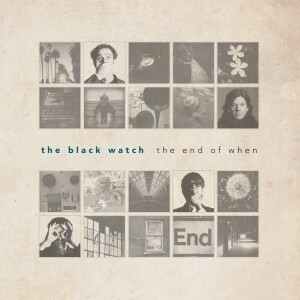 There’s nothing better than a release by The Black Watch. Their formula, though it’s changed slightly, has always been pretty simple: write incredible songs. They’ll offer you noise, then follow it up with tune featuring horn enrichment, then turn things back by ringing power-pop guitar work. Sometimes they’ll do it all within one track. They’re brilliant, and The End of When is just a further reminder that there are only two consistently great bands in the world: The Wedding Present and The Black Watch. The End of When is available now from Pop Culture Press Records. 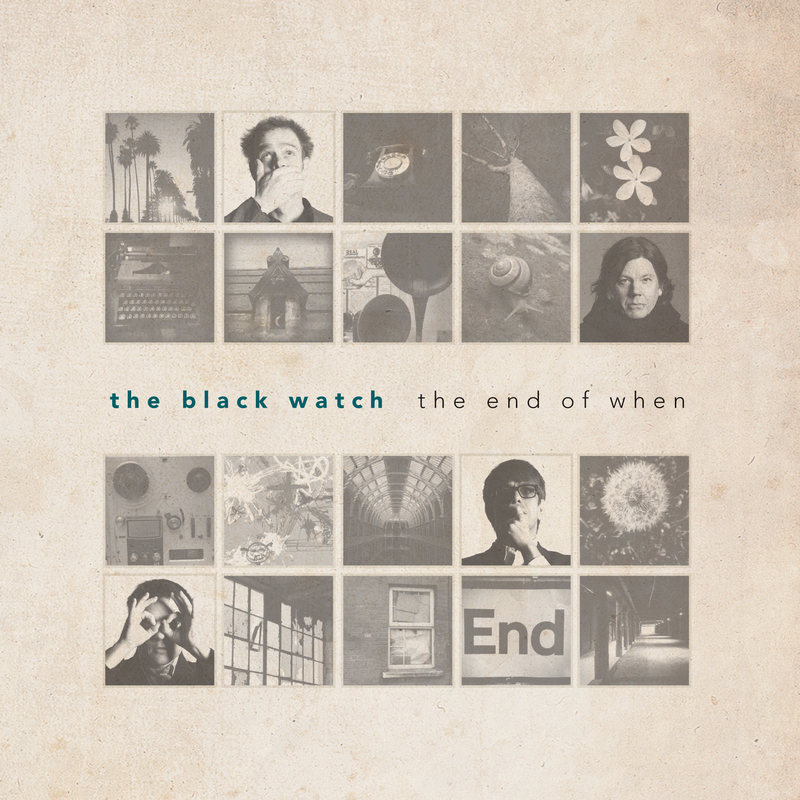 Gotta give a shout out to my friend over at IPSML for pointing me in the direction of one of California’s longest working (and greatest) bands, The Black Watch. I like the band’s ability to construct songs that dwell in varying genres, much like the work on their albums. On this tune I can hear classic pop sounds, yet there’s that ringing in the way the guitar lines are struck that reminds me of The Wedding Present. I even chuckle when the “hey” jumps out from the background. Their new record is titled The End of When and will be released by Pop Culture Press Records within the next month.